3D Products is your online source for the premier provider of high quality car care products. With over two decades of research and development 3D car care products has established a solid name in the car wash, detailing, and car care industry. Our team’s combined experience in the car wash and detailing business; owning and operating car washes gained us a better understanding of the industries desires and concerns. It has helped us tremendously in gaining a solid insight on our customer’s desires. We are proud to be the leading choice for many dealerships, detailers, body shops and car wash operators. 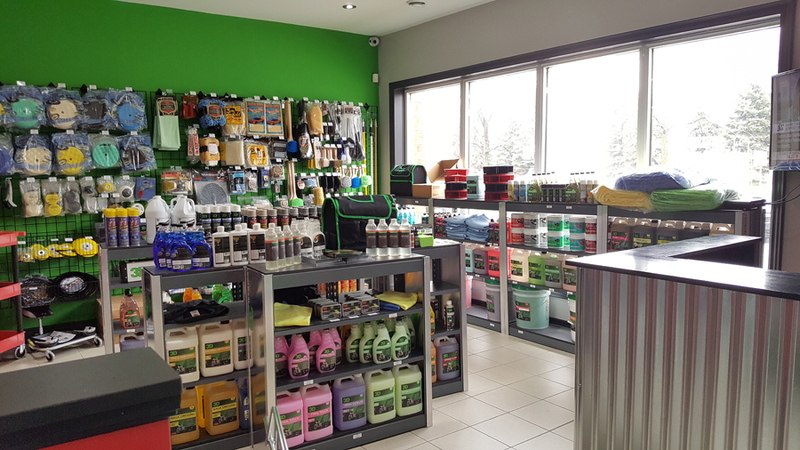 We have the largest selection of car care chemicals, a body shop safe line, and auto detailing accessories on the Internet. Throughout our extensive experience in the car care industry we have tested many car care detailing accessories; no detailing brush, polishing pad, or wax applicator is the same, we know what works and what doesn’t. 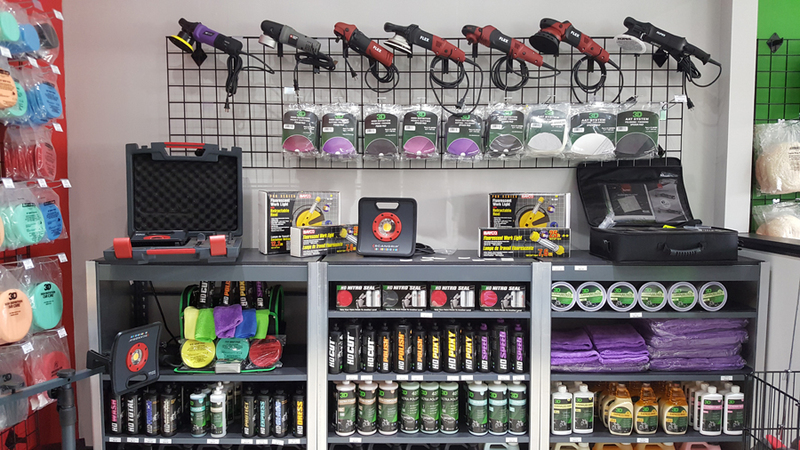 You can be confident that when purchasing these detailing accessories they have been put through our rigorous tests and exceeds in both quality and performance compared other products out there. While two brushes may look alike they may not perform the same. Our online car care store also allows us to ship anywhere in the World you may be. As an international car care supply company we can also be seen providing car care detailing seminars internationally within the USA. Our detailing seminars are engaging, informative, and educational. With 3D’s professional and highly trained staff you can be sure that you will graduate from our detailing programs and seminars with more understanding and a more efficient approach to detailing. For seminar dates please Click Here. 3D has been steadily growing with the support of our loyal customers, you, while maintaining the quality of products and their performance. Today, 3D Products is distributed by 3D Stores, rather than large retailers that ask for high payments for shelf space. By keeping control over distribution and focusing on online sales money is spent on quality ingredients, rather than on shelf space and which are generally diluted with water to keep costs low. 3D’s founders always knew that they wanted to use the best ingredients possible to make products while still keeping costs low for you. No research goes unfinished. We are constantly improving our products and keeping tabs on future trends and government requirements. While government regulations may say to change products by a certain date we’re already changing them years before they are mandated to do so. Like what you ask? The California Resource Board mandated that companies reduce VOC levels by 2005, 3D had already begun this transition in 2000. Now we’re doing it again being green is not required, but guess what our products are! As a society, it is no longer ok to pollute the environment, use harmful products, or waste our beautiful earths valuable resources. 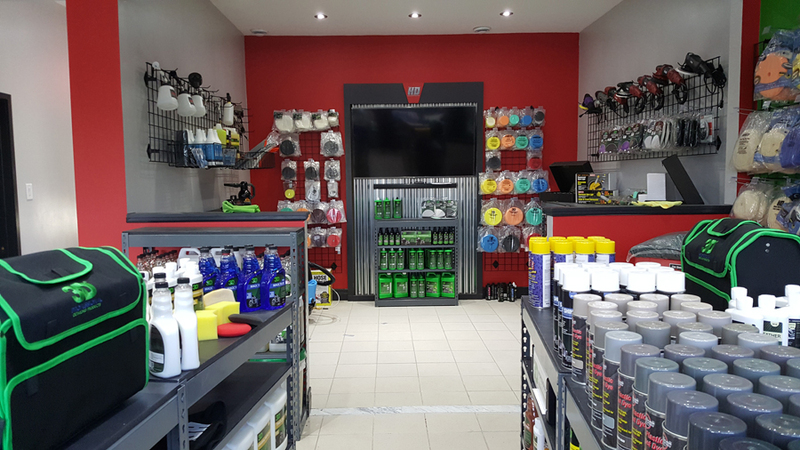 At 3D, we proudly manufacture green, biodegradable and eco-friendly car care products. Back in the 1990’s 3D was the first company to develop waterless car wash. While back then no one cared about being eco-friendly and saving water it has become a popular choice. Our founder and managing directors are constantly dedicating themselves to develop greener products well in advance of mandatory industry regulation changes, implementing sustainability and green business practices. Our founder wanted to reduce the harmful chemicals that people are in contact with every day; which is why is belief is to create the most effective and efficient product that’s safe to use. For more information about our green initiatives and practices please click here.